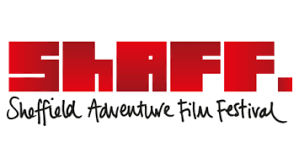 Now in its 14th year, the 2019 Sheffield Adventure Film Festival is taking place at the Showroom Cinema between the 22nd and 24th March. There will be screenings of recent blockbusters such as “Dawn Wall” and “Free Solo” as well as a host of fascinating films about running, biking, kayaking and much more! There really is something for everyone!